LAST WEEK SAW business leaders, public figures, and investors gather at startup hub Maria 01 for the first-ever Europe-China Economic and Trade Forum, an event aimed at strengthening economic and trade links between the two countries and between China and the EU. The event was organized by China-Europe Association for Technical and Economic Cooperation (CEATEC), Silk Passage Business Consultancy co. LTD and EverGrow Oy with the intention of furthering mutual understandings of European and Chinese business culture and encouraging Finnish companies to set up shop in China. 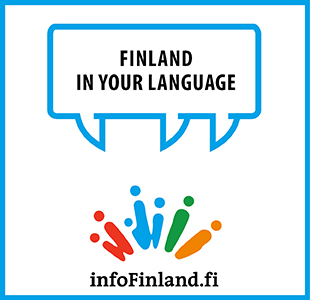 UP TO 124 PEOPLE could lose their jobs as a consequence of the consultative negotiations announced on Monday by Posti. The Finnish state-owned postal service provider said the redundancies are part of its effort to reduce annual operating costs by 150–200 million euros over the next three years. The cost savings, it explained, are made necessary by the drastic decline in the volume of letter and magazine deliveries.